Our concerts are established to provide businesses the chance to market in major, highly populated, culturally diverse cities. GRIFFTH RECORDS INC. is a Record Label & Concert Promotion company formed in 1995 and incorporated in 2007 in the state of Michigan. Griffith Records Inc. will be presenting the most highly attended concerts and networking events in Southeastern Michigan. These events will be the first of its kind to showcase not only national talent but also the most prolific rising stars in Southeastern Michigan. 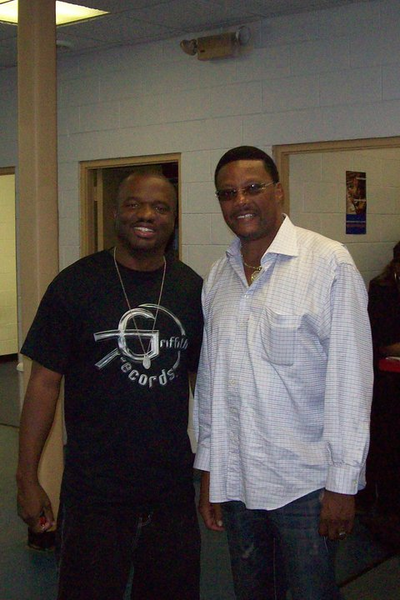 Formed Griffith Records Inc. in 1995 and incorporated in 2007 in the state of Michigan by Fabian D. Griffith- President & CEO, who is also a songwriter and promoter. On the "Griffith Records Multiple Choices Volume 1" album released in May 2007, Fabian wrote all of the R&B and Jazz tracks most notably 2 sung by "Pamela"(the niece of Florence Ballard of the Original Motown group, “The Supremes”).